For the last 35 years in France, the 21st June is not just the longest day of the year but also the day of the fête de la musique. This “festival of music” is no ordinary festival. Created in France in 1982, it has been taken up by neighbouring countries where it has been just as successful. 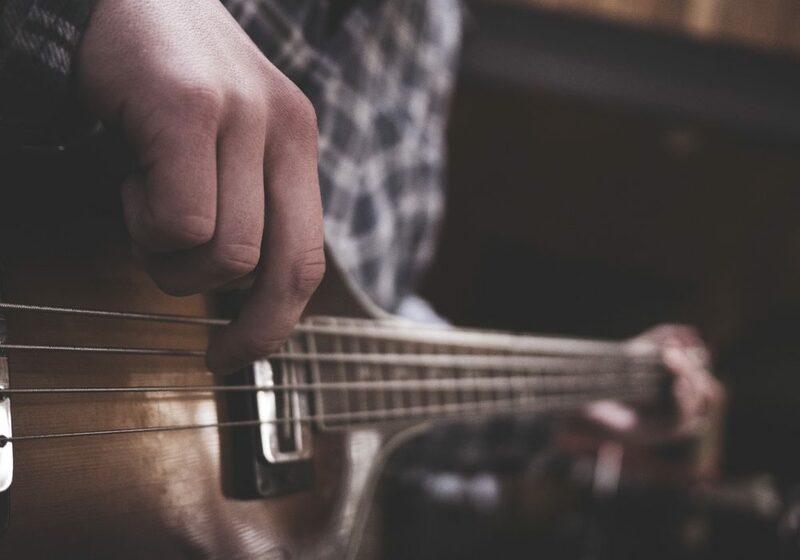 Music takes over the city’s streets, with live bands, singers, amateur musicians, drummers, DJs and so on scattered throughout the city, expressing themselves through music and inviting the crowd to enjoy themselves.